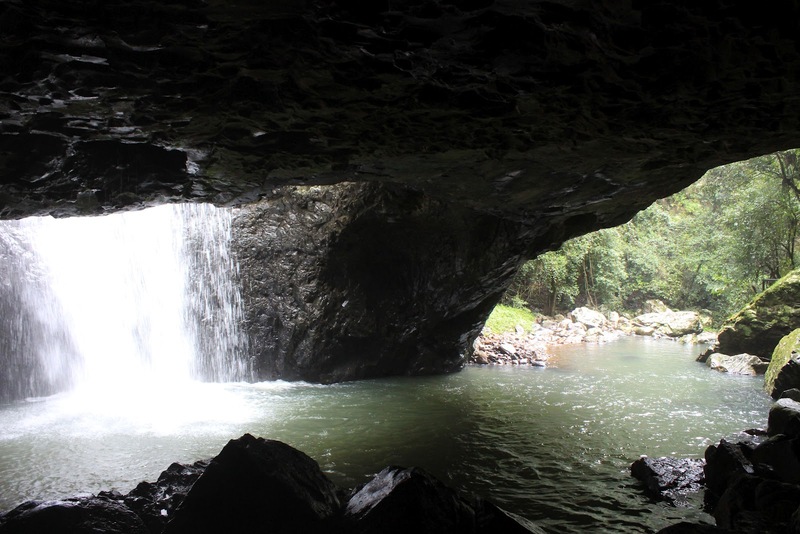 What better way to spend a Sunday than to go exploring through the Gold Coast hinterland. 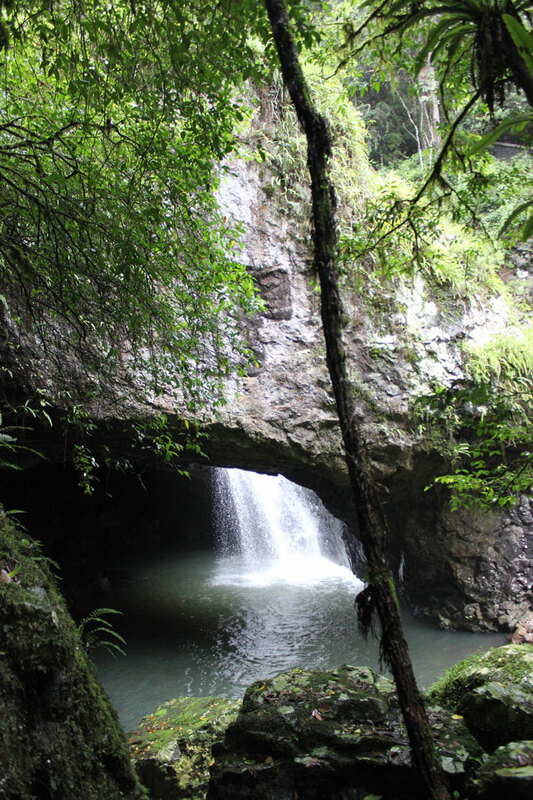 So the weather was not the best, cloudy and sporadic showers of rain, however the Natural Arch was so beautiful. If the weather was nicer we would have taken a picnic and stayed a bit longer! Unfortunately I think swimming in the caves is prohibited but I'm sure that is why the National Park is in such a pristine condition.